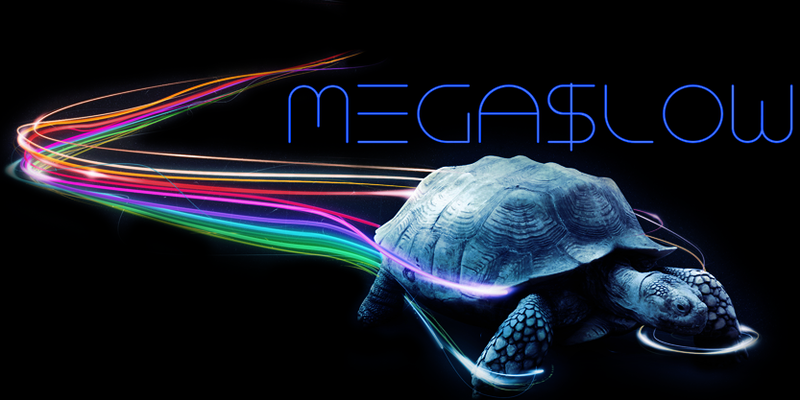 Private Message: Send Mega$low a private message. Do I need to link this guy's trackbase profile to show you how much he plays in ND? And that's ND alone, since he's also been active around other TWC servers, and on the forum, totally deserved bro !